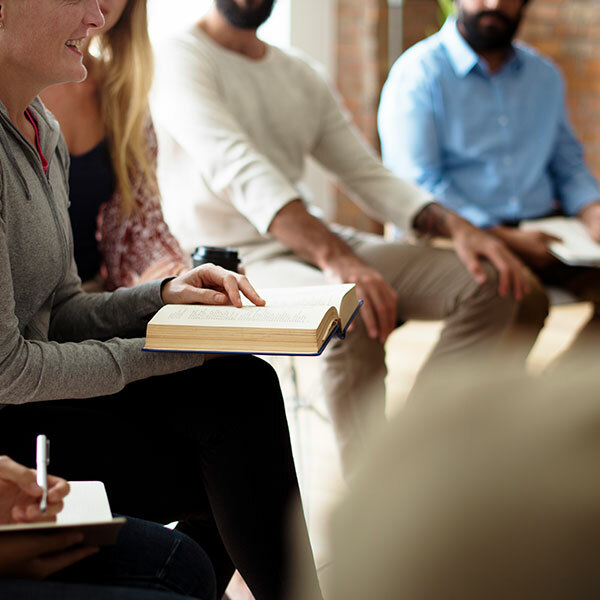 As one of the functions of PROACT, group therapy is a component that has proven beneficial to all the individuals that are in the PROACT system. PROACT provides professionals and facilities for group therapy sessions. Group therapy is provided in a structured and beneficial method.